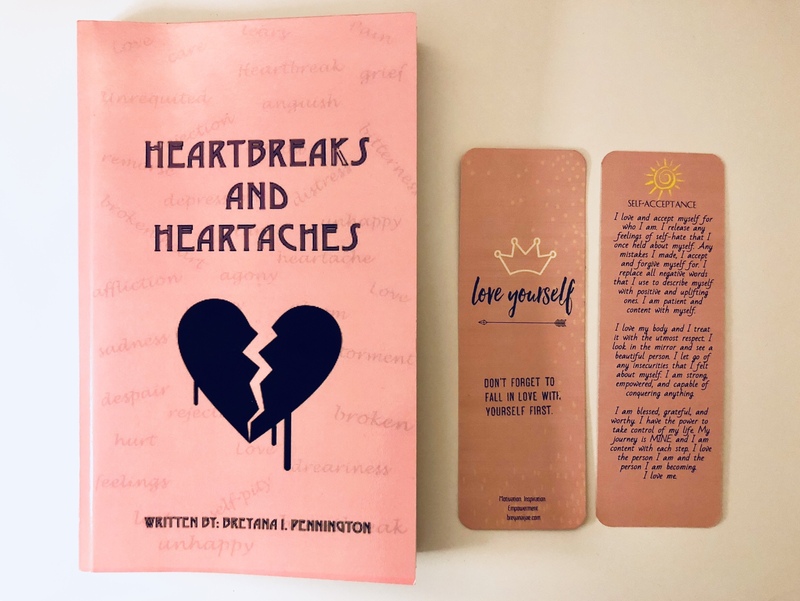 A short nonfiction story on how a young girl (me) used her heartbreak and heartache to set out on a journey to find herself mentally, emotionally, and spiritually. This is a journey of happiness, defeat, and overcoming pain. A tale of how she learned that self-love is the most important kind of love you can have. A self-help book where self-empowerment, wellness, and discovery is discussed. You can find tips on body love, life & leadership, growth, ways to protect your energy, and building your own personal brand. All of these things become essential in building healthy relationships. This book is dedicated to all those out there who are setting out on a journey to find themselves, whether it be mentally, emotionally, or spiritually. You are not alone. In the game it’s always business and nothing personal but when things get personal the consequences are far worse. Meet Liam, a respected business man running the drug game in New York City. Known as the Connect or the man with the plan; when it comes to brains he’s equipped for whatever. Street and school smart Liam uses his knowledge to run his business with integrity and precision but he finds himself facing some trouble when he makes the order to kill someone who comes in between his product and money. People close to him start dying and it’s up to him to find out who wants to see him suffer. 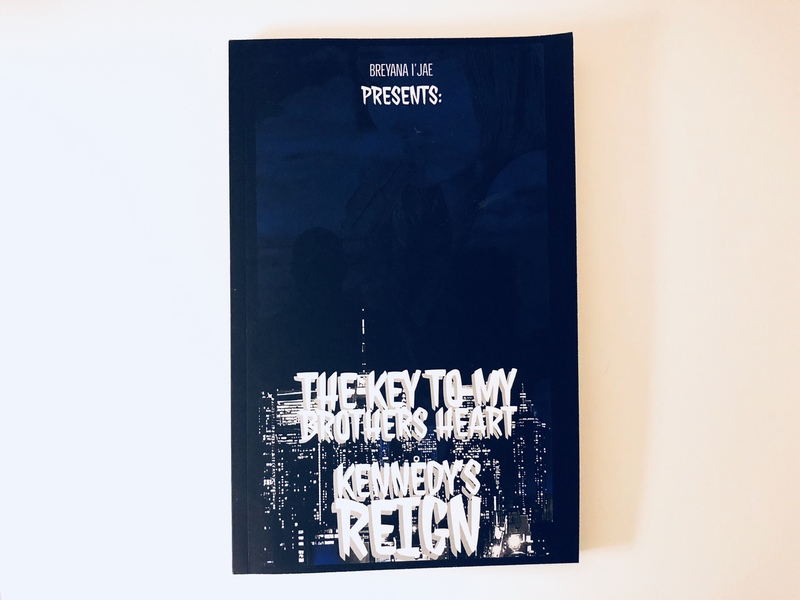 In this gritty tale of survival of the fittest loyalty is questioned, lies are exposed, love is lost and love is found but only one person can walk away with the crown. Liam will do anything to secure his empire and legacy but the one who wants him gone will do anything for revenge. Who will lose? Or will anyone win in this feud? Follow Liam as he fights to remain on top and protect everything he’s worked so hard for. To read a quick snippet, click here. This book is also available in Kindle/Nook edition on Amazon and Barnes & Noble as well as paperback on Amazon. 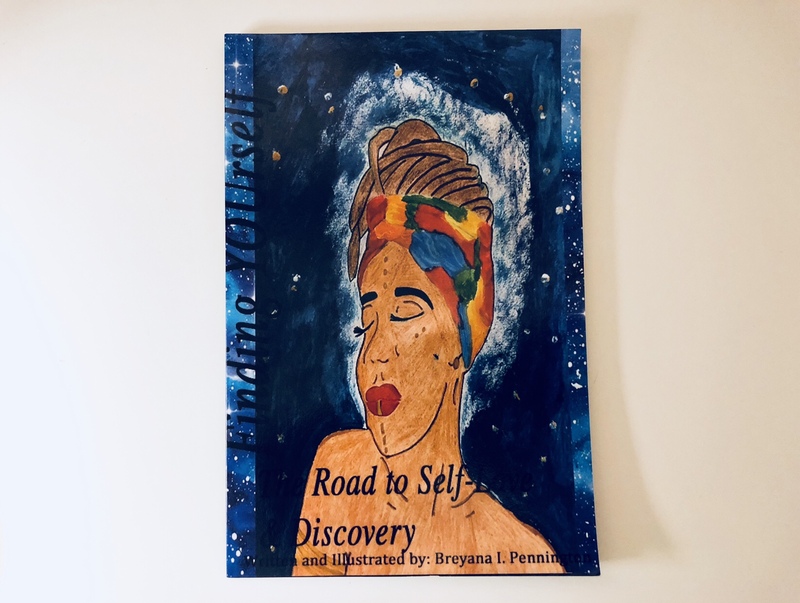 **All books are available for purchase on my website findingyourself.bigcartel.com where you can also find $elf apparel and products.